These days, the majority of the population is suffering from the sleep apnea and the moment people realize about the disorder, it gets too late often resulting into an unexpected death. Well, the fact doesn’t rest here, but the worst part is that many are still unaware of the disease and its causes, and many times even the term “Sleep Apnea” sound new to people. What is Sleep Apnea and why is it worse than any disorder? The disease “Sleep apnea” is more of a disorder and it may come as a surprise to many that the disorder now gets counted as one of the common disorders like insomnia. The disorder gets to identify with the frequent pauses in the breathing or low breathes while one sleeps. Well, initially the pauses last for few seconds and with the passage of time it increases with lasting time of 30 seconds to a minute and the worse of the fact is that they can occur for 30 times in an hour of sleep. After the attack, the person starts breathing properly and many times the normal breathing starts with a loud snort. Many people and even doctors name sleep apnea as a worse disease because most of the times, the disease goes undiagnosed and it can’t get identified even in any type of blood tests. The most common sleep apnea is the obstructive sleep apnea. In this, the airways get collapsed or blocked during sleep. This causes the shallow or the pauses in the breathing and when you try to breathe, the air passes after squeezing the blockage causing the loud sound or snort. The second type of apnea is the central sleep apnea which is less common and cause when the brain fails to stop correct breathing signals to your breathing muscles. Among many ways that help treating the disorder, CPAP gets the majority of the vote. CPAP is the acronym that stands for continuous positive airflow pressure. It is basically a mask that helps to supply the oxygen and allows the constant stream of air to flow while you sleep. It is like an oxygen treatment that is way better than any sort of medication or treatment. 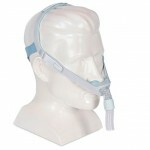 The rising number of people diagnosed with sleep apnea has resulted into the equally rising demand of the CPAP machine. 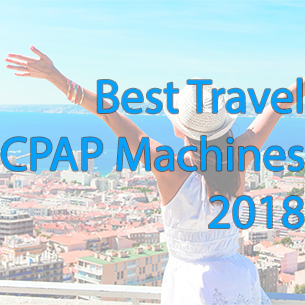 People have always worried about the treatment when they travel or fly abroad, but with the help of portable and travel CPAP machine, the tension of availing the treatment wherever you go can be put can the conclusion. Many CPAP machines have been designed in such a way that they make an ideal travel CPAP machine. 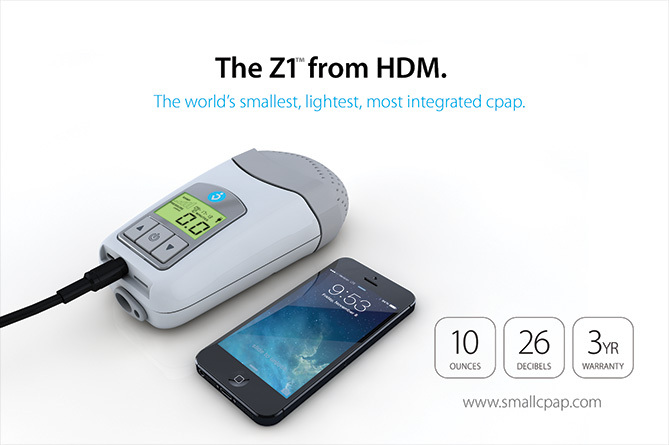 Mini CPAP machine is roughly the size of any soda bottle and can be taken anywhere easily. The machine is light-weighted, portable and easy to carry. It comes with all the necessary equipment that a patient will need to treat the disorder. The equipment includes AC power supply, a universal mask adaptor, masks, and 6 feet of hose, just all you need while you are camping, travelling or enjoying.